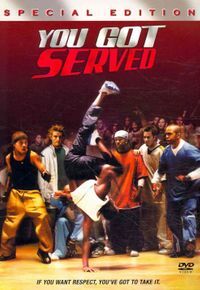 "From the team that brought you You Got Served comes a young Hip-Hop dance battle movie for a new generation of dance. 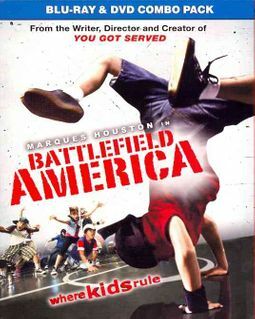 Battlefield America takes a steady look at the underbelly of the youth dance culture in Long Beach, California. Sean Lewis, a young, charismatic, successful businessman finds himself in the mix with a bunch of disheveled misfits Bad Boys, who have virtually no dance talent. It becomes Sean's responsibility to get the kids ready for an upcoming dance battle. Realizing his dilemma, Sean brings aboard a professional dance instructor to help the kids with their dance moves. With Sean motivating them, The Bad Boys find the confidence to compete on the Battlefield Where Kids Rule!"